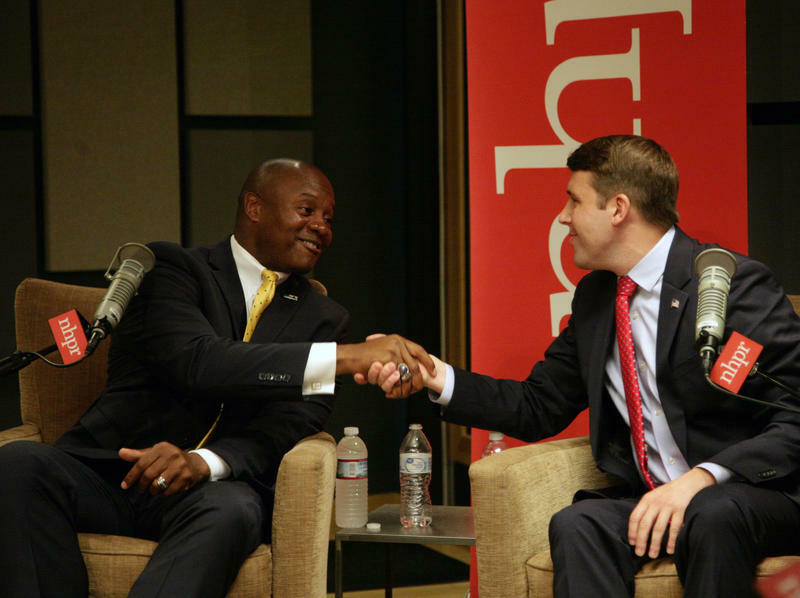 First Congressional District candidates Eddie Edwards (R) and Chris Pappas (D) met today in the first of five general election debates. 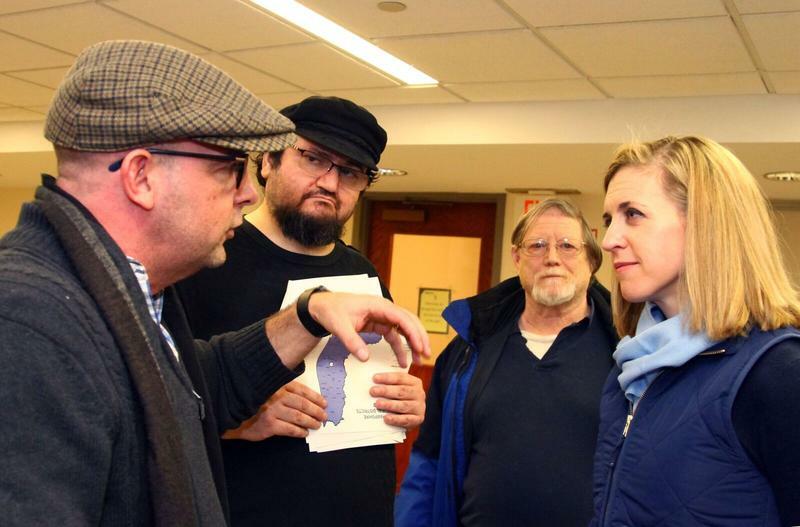 In the forum at NHPR's studios, the two came down on opposite sides of nearly every issue, except for the question of personal identity. 1st Congressional District candidates Chris Pappas (D) and Eddie Edwards (R) meet before a live audience at New Hampshire Public Radio's Concord studio. Edwards is a former police chief and Navy veteran, Pappas is an executive councilor and restaurant owner. The forum covers issues ranging from health care and the opioid crisis, to the economy and guns. Hosted by Laura Knoy and NHPR political reporter Lauren Chooljian. The Exchange will explore in-depth the candidates and issues that impact voters this fall. 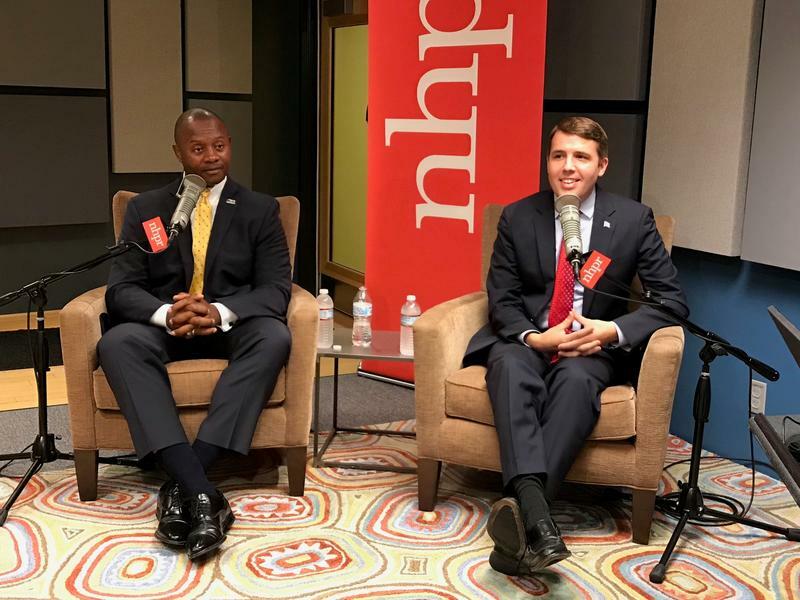 1st Congressional District Candidates Eddie Edwards (R) and Chris Pappas (D) will sit down with a live audience at NHPR's studios to talk with Laura Knoy and State of Democracy Reporter Lauren Chooljian on Wednesday, October 10, 2018 at 9 a.m. Register for this forum, and our forum with the candidates in the Congressional District 2 and the Gubernatorial races here. Find more information about these forums here. In the final day of a bitter fight for the Republican nomination in the 1st Congressional District, frontrunners Andy Sanborn and Eddie Edwards say tomorrow's primary comes down to character and conservatism. Over the weekend, state Sen. Andy Sanborn was endorsed by the NRA and from two fellow state senators Bill Gannon and Bob Giuda. The endorsements touted Sanborn's voting record while in the Legislature. 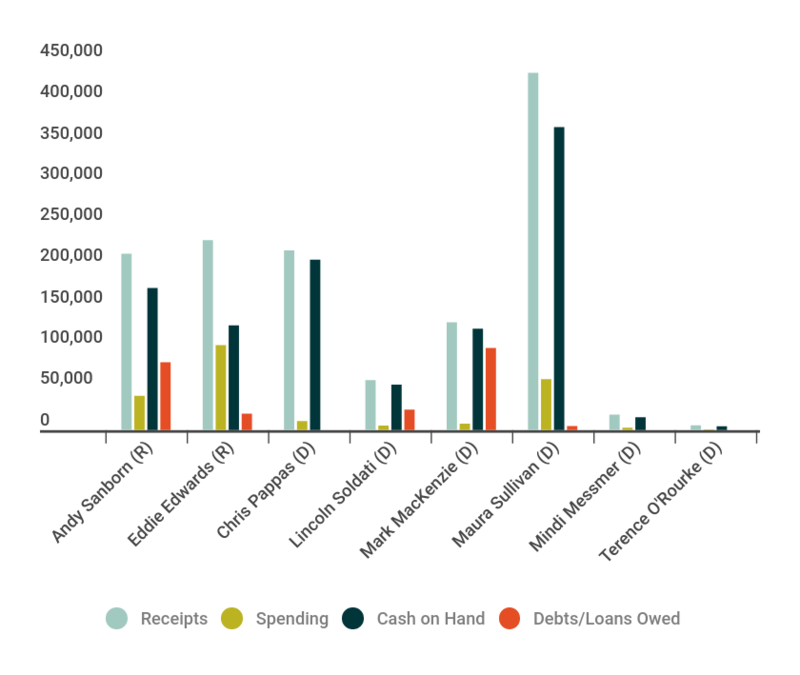 The race for New Hampshire's 1st Congressional District has attracted about $1.2 million in outside spending so far, with most of it going to Democrats Maura Sullivan and Chris Pappas. 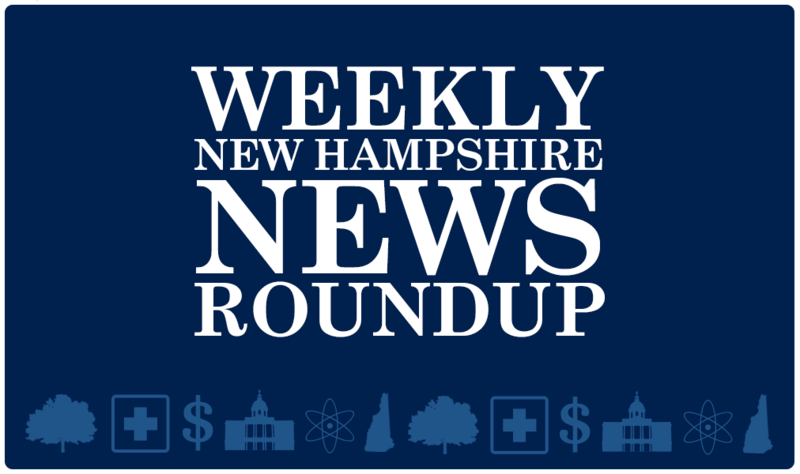 We take a look at this final week of debates, forums, and politicking before next Tuesday's primary. In Massachusetts it's being called a political earthquake - do historic victories in primaries there have ramifications for New Hampshire races? And the Red Sox add a shimmy to the lineup. In this Race for the 1st conversation, The Exchange talks with Paul Cardinal, a Democrat running in the closely watched race for New Hampshire's 1st Congressional District. 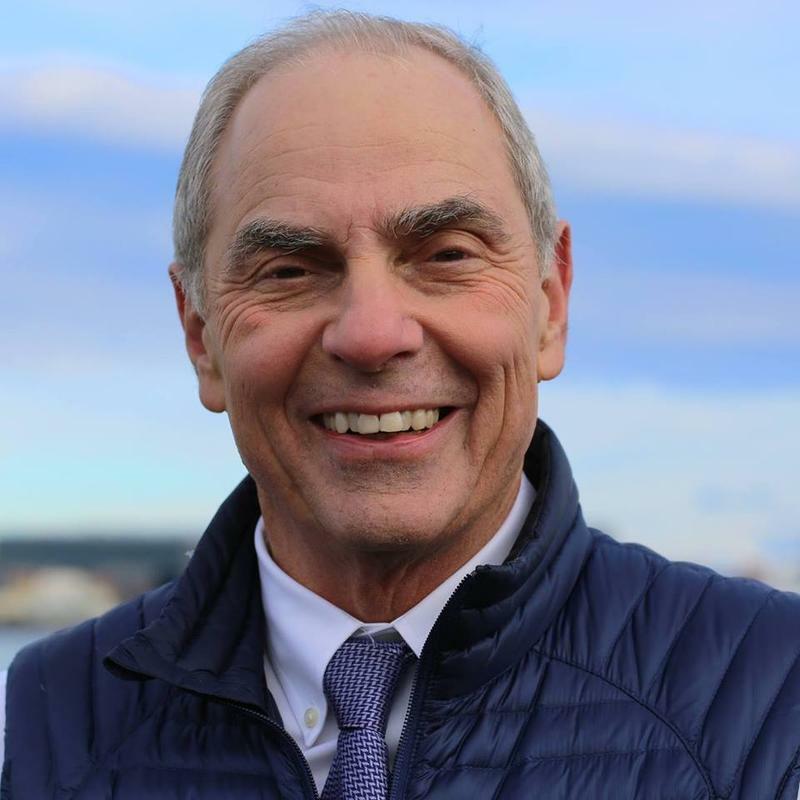 Cardinal is a lifelong resident and businessman in New Hampshire, where he works with Connection, Inc. He is running his campaign with a focus on campaign finance reform, marijuana legalization, and restoring net neutrality. Our Race for the First conversations focus on the issues at the forefront in the CD1 race, including opioids, guns, veterans, and how each candidate plans to stand out in a crowded race. The fundraising narrative in New Hampshire’s 1st Congressional District has been consistent from the start of the race: There’s Democrat Maura Sullivan way out in the front of the pack, thanks largely to out-of-state donors and other powerful political allies, and then there’s everyone else. 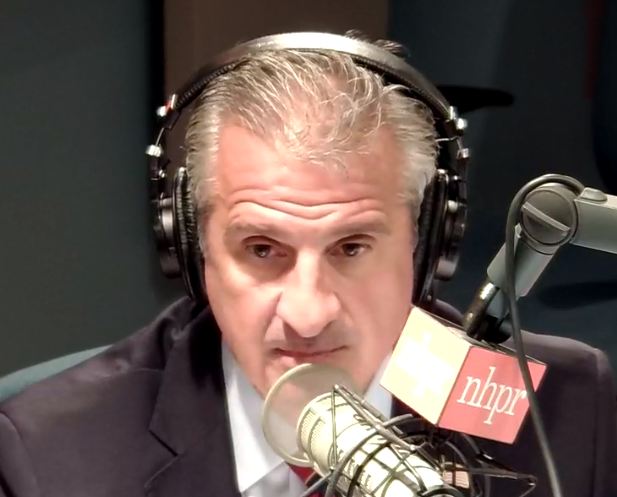 In this Race for the 1st conversation, The Exchange talks with Bruce Crochetiere, a Republican running in the closely watched race for New Hampshire's 1st Congressional District. Crochetiere is the founder of a technology company, Focus Technology Solutions, and resident of Hampton Falls. 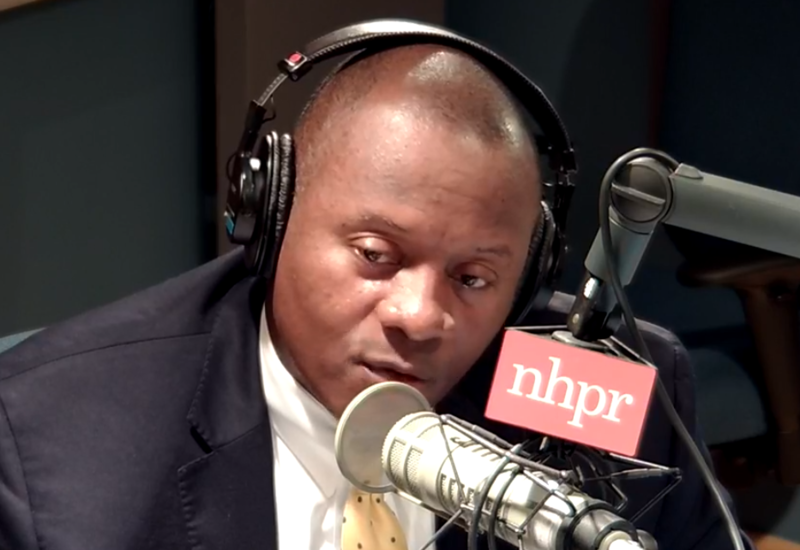 In this Race for the 1st conversation, The Exchange talks with Eddie Edwards, a Republican running in the closely watched race for New Hampshire's 1st Congressional District. Edwards is the former chief of police for South Hampton, and served as the Chief of New Hampshire State Division of Liquor Enforcement. He is a Navy veteran and graduate of the FBI National Academy. In this Race for the 1st conversation, The Exchange talks with Naomi Andrews, a Democrat running in the closely watched race for New Hampshire's 1st Congressional District. Andrews is the former chief of staff for Carol Shea-Porter, and also worked as campaign manager for Porter. Andrews is a graduate of Middlebury College, and has a law degree from the University of Richmond. 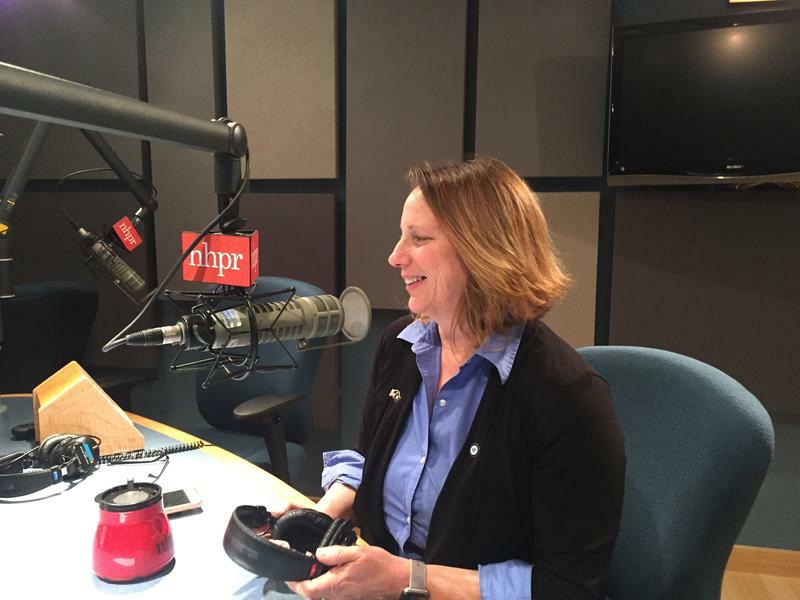 In this Race for the 1st conversation, The Exchange talks with Maura Sullivan, a Democrat running in the closely watched race for New Hampshire's 1st Congressional District. Sullivan is a Marine who was born in Illinois and moved to New Hampshire after serving as Assistant Secretary at the Department of Veterans Affairs, among other postings, for the Obama administration. 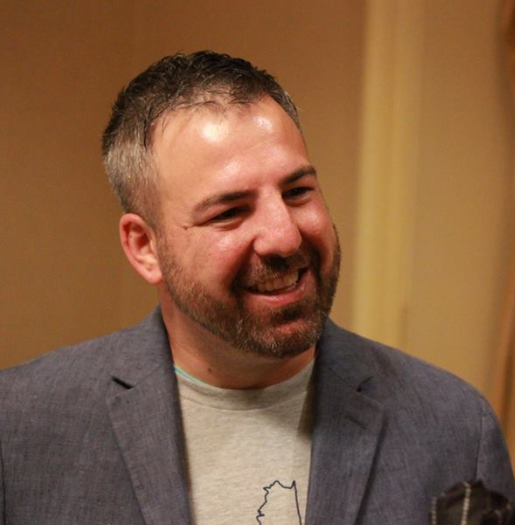 In this Race for the 1st conversation, Laura talks with Chris Pappas, a Democrat running in the closely watched race for New Hampshire's 1st Congressional District. Pappas is the owner of the Puritan Backroom Restaurant, a restaurant in Manchester, and is a member of the N.H. Executive Council. He was formerly a state representative, and Treasurer of Hillsborough County. In this Race for the 1st conversation, The Exchange on Monday interviews Mark MacKenzie, a Democrat running in the closely watched race for New Hampshire's 1st Congressional District. 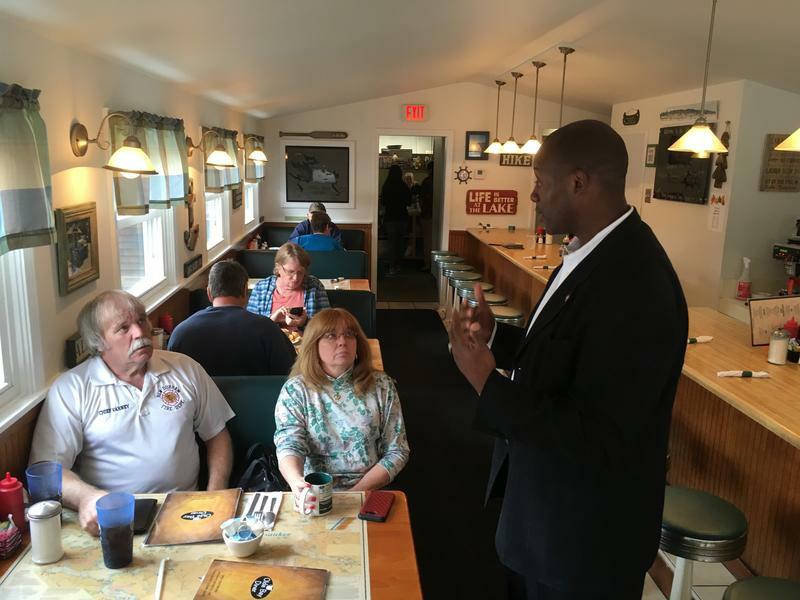 MacKenzie lives in Manchester, New Hampshire, where he serves as a Representative, and he also served as a firefighter for the city for many years. He is a former President of the New Hampshire AFL-CIO. In this Race for the 1st conversation, The Exchange on Monday interviews Lincoln Soldati, a Democrat running in the closely watched race for New Hampshire's 1st Congressional District. Soldati served nine terms as Strafford County Attourney, and has worked as a trial lawyer, teacher, and public servant. As Strafford County Attourney, he created the Victim Assistance protocol. Soldati is a U.S. Army veteran, and served from 1969 to 1971. Retiring New Hampshire U.S. Rep. Carol Shea-Porter’s chief of staff is throwing her hat in the ring for her boss’ congressional seat. Democrat Naomi Andrews joins eight Democrats and three Republicans in the September primary. Andrews, who is from Epping, said in a campaign video (scroll down to watch it) that her experience working for Shea Porter has taught her how to win in this tough swing district. Another Republican is joining the crowded race for New Hampshire’s First Congressional District seat. 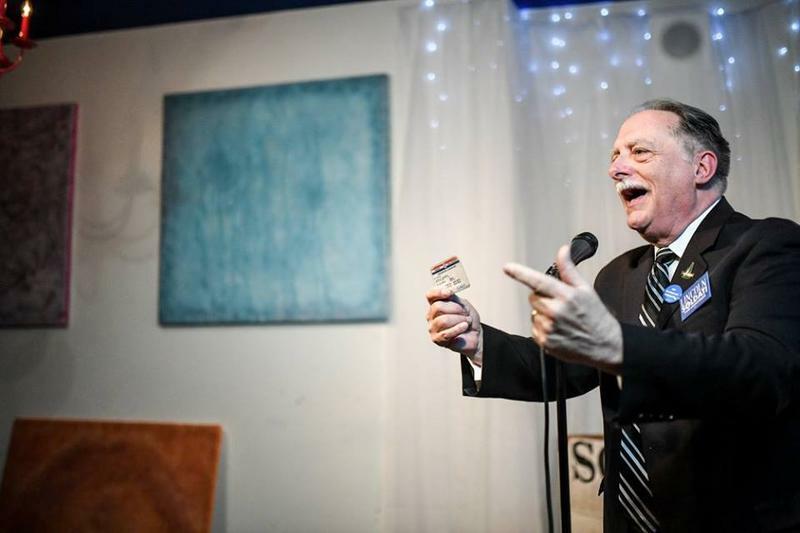 Hampton Falls businessman Bruce Crochetiere is selling himself to voters as a candidate who is “not even close” to being a politician. “We don’t need to just promote another politician. We need a fresh voice from an outsider, a completely different kind of leadership,” Crochetiere says in a campaign video. In this Race for the 1st conversation, The Exchange on Monday interviews Levi Sanders, a Democrat running in the closely watched race for New Hampshire's 1st Congressional District. In this Race for the 1st conversation, we check in on the race with NHPR's State of Democracy reporter, Lauren Chooljian, who has been following the candidates and attending forums. We'll talk about campaign spending and various candidate events around the state. 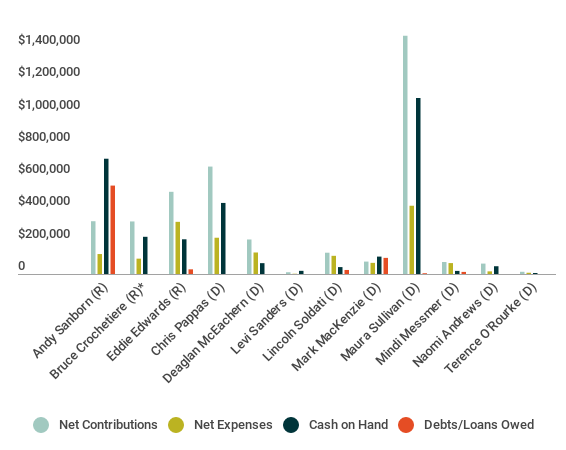 Democrat Maura Sullivan continues to blitz past all other candidates running in New Hampshire’s 1st Congressional district when it comes to fundraising — and, as was the case during her inaugural months in the race, most of her campaign money continues to come from outside New Hampshire. 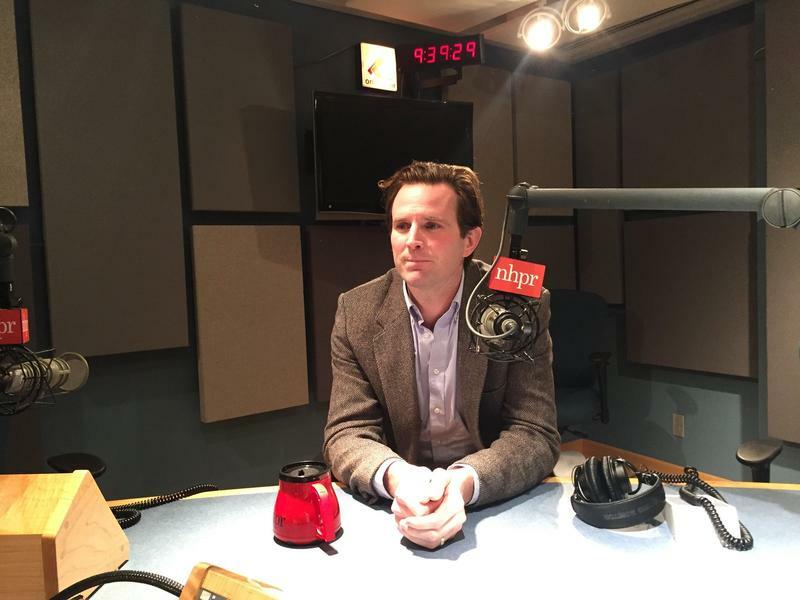 In this Race for the 1st conversation, we talk with Deaglan McEachern, a Democrat running in the closely watched race for New Hampshire's 1st Congressional District. 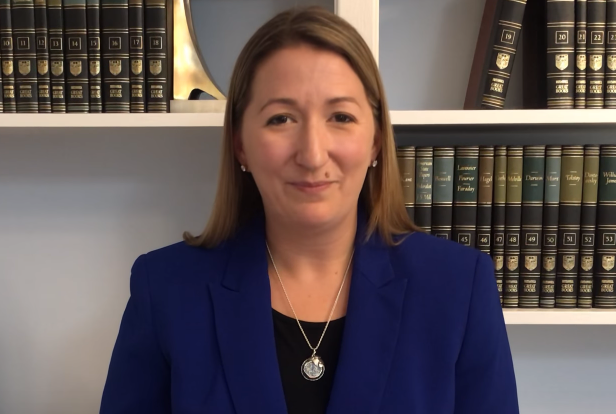 In this Race For The 1st conversation, we talk with Mindi Messmer, a Democrat running in the closely watched race for New Hampshire's 1st Congressional District. Messmer, a first-term legislator from Rye, runs an environmental consulting firm. 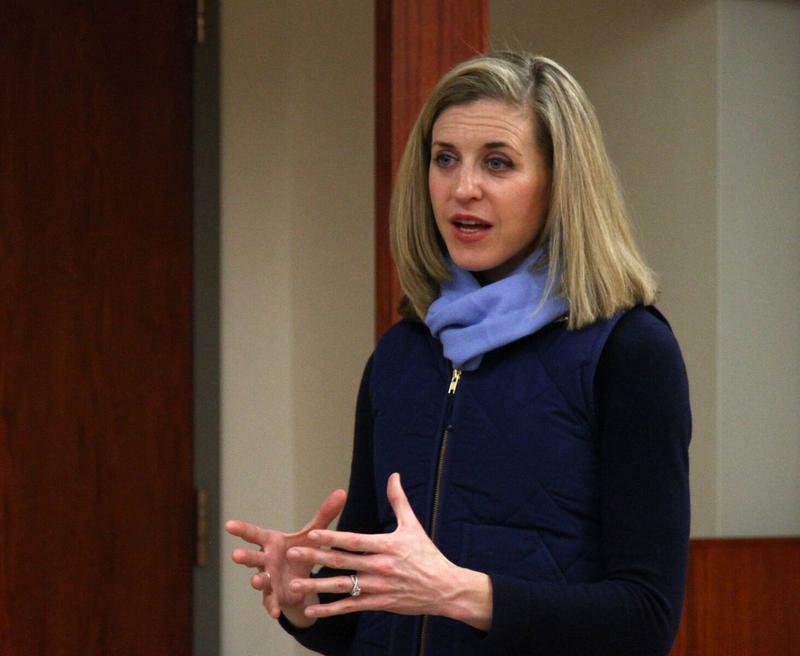 As a legislator, she serves on the Health, Human Services, and Elderly Affairs Committee, and on the Commission to Study Environmentally-Triggered Chronic Illness and the Commission on the Seacoast Cancer Cluster Investigations. 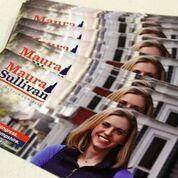 Sullivan is a Marine and a Harvard grad who served multiple posts in the Obama administration. So, yeah, central casting seems accurate. 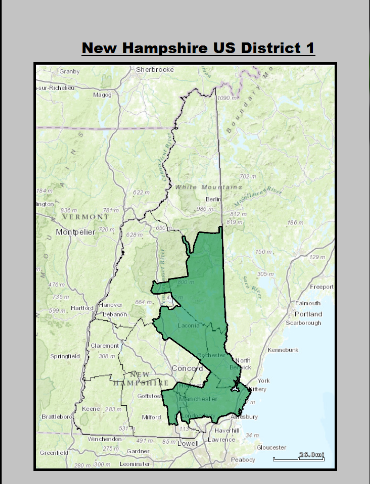 And yet, there’s a very noticeable hole in her resume that has been tripping up some New Hampshire voters lately who are weighing their options in the 1st Congressional District--there’s not much on Sullivan’s resume about the Granite State. New Hampshire's newest congressional hopeful knows he’ll constantly be linked with his presidential candidate dad (he even sounds like Vermont Sen. Bernie Sanders at times). But Levi Sanders says he hopes people pay more attention to issues like income inequality, gun safety, and opioid addiction than they do his famous name. 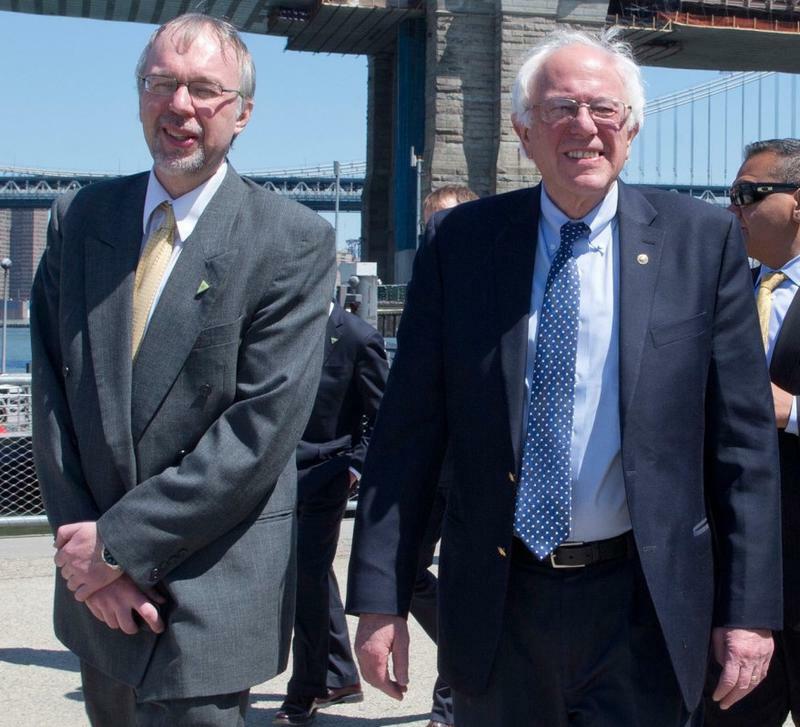 Levi Sanders, Bernie Sanders' son, announced he is running for New Hampshire's 1st Congressional District. Sanders is joining seven fellow Democrats and three Republicans in this year's race for the seat. Four-term Democratic Rep. Carol Shea-Porter is not running for re-election in 2018. 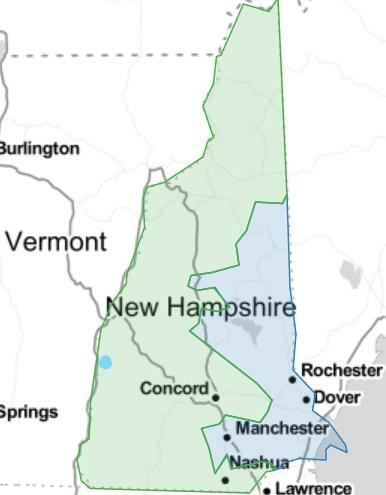 The 48-year-old Sanders has lived in New Hampshire for 15 years. He's in Claremont, in the 2nd Congressional District. 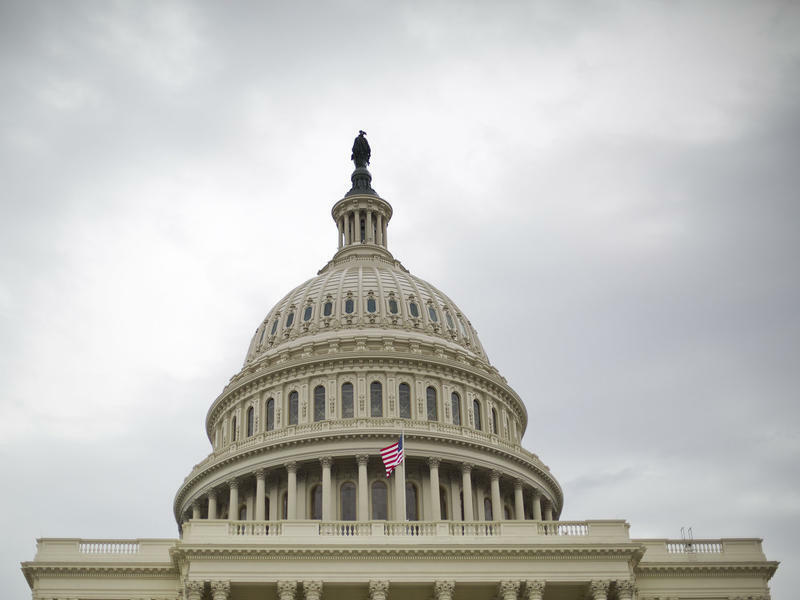 The U.S. Constitution requires only that U.S. House members reside in the state they serve, not necessarily in the same district. The campaign in New Hampshire’s 1st Congressional District is among the most crowded and most buzzed-about midterm races in the country. With all that attention comes plenty of money, from both inside and outside the state. Carroll County Commissioner Mark Hounsell says he is running for the Republican nomination for New Hampshire's 1st Congressional District. Hounsell, a former state senator from Conway, joins state Sen. Andy Sanborn of Bedford and former state liquor enforcement chief Eddie Edwards of Dover in the GOP field for the open seat in 2018. U.S. Rep. Carol Shea-Porter, a Democrat from Rochester, is not running for re-election this year. 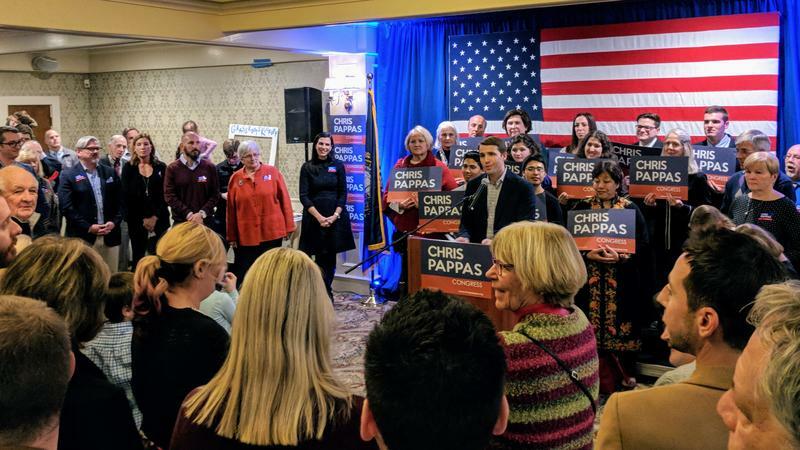 Democratic Executive Councilor Chris Pappas kicked off his congressional campaign with an event in Manchester Tuesday night. Pappas spoke to supporters at the Puritan Backroom Restaurant, which his family owns and operates. The former state representative told the crowd he’s willing to work across the aisle to get things done.